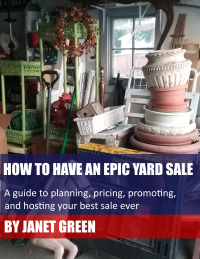 Get my new e-book: How to Have An Epic Yard Sale! 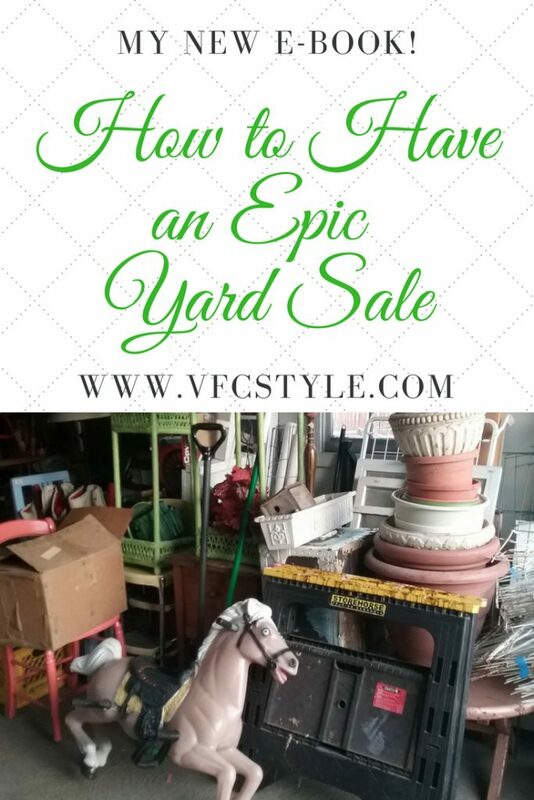 If you are thinking about having your first – or next – yard sale but want to be sure it’s worthwhile or maybe just don’t know how to get started, this guide is for you! 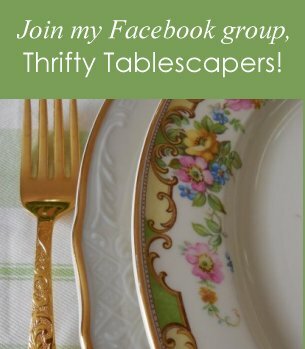 Hosting a sale is a great way to earn some extra money and clear out the clutter of unwanted household items. 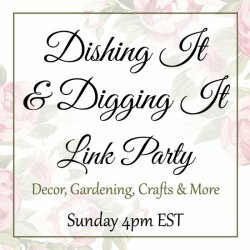 This guide is packed with tips culled from my 30+ years of hosting and attending yard sales. I’m here to help you put on an epic sale by sharing what it is that makes a sale epic in the first place, and by showing you how make money AND enjoy the process, so you’re encouraged to do it again! Click here for the Amazon Kindle edition! Janet Green has been visiting and hosting yard sales for more than 30 years. In that time she has bought and sold some pretty good junk for pretty good prices. 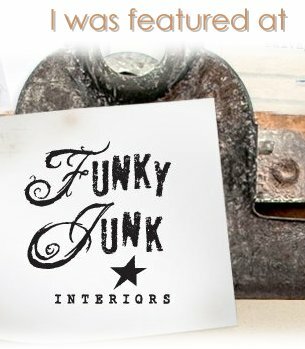 She has also indulged her love of junk by running booths in antique malls, attending dozens of outdoor flea markets, buying and selling junk online, and decorating her home and garden with (wait for it…) junk. She is also the author of GET ON: A Guide to Riding Motorcycles for Women Who Think Too Much. 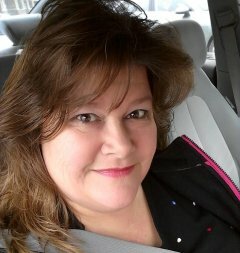 She also manages an internet empire including www.vfcstyle.com, www.yourclayproject.com, www.bikerchicknews.com, and www.janetgreenbooks.com. Pin this image… and click the green button below to purchase!